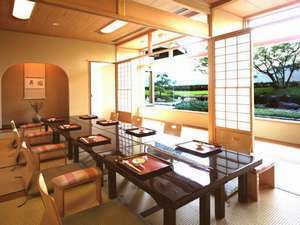 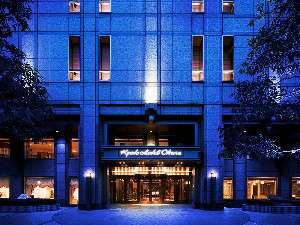 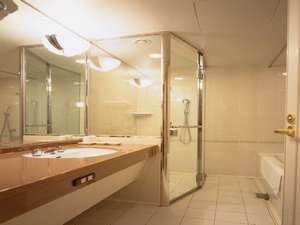 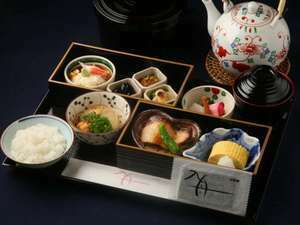 Walking distance from many attractions, restaurants and shops, the hotel is in great location to explore Kyoto. 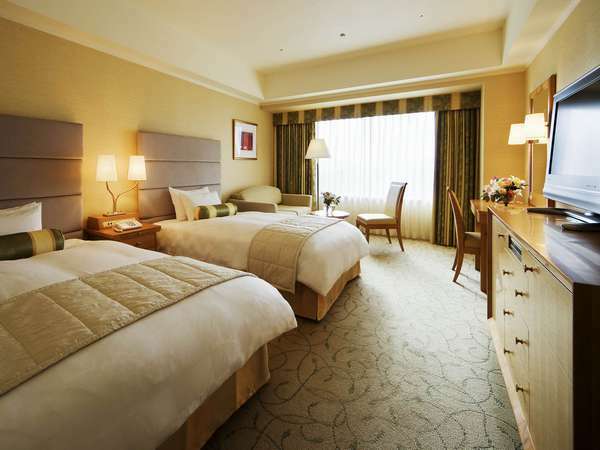 Guest rooms also feature magnificent views of the city. 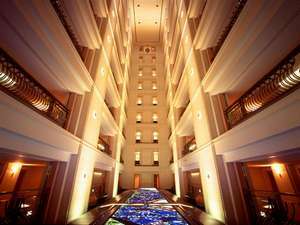 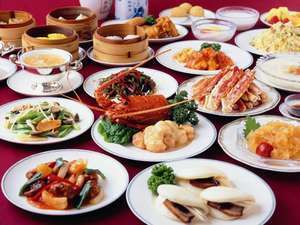 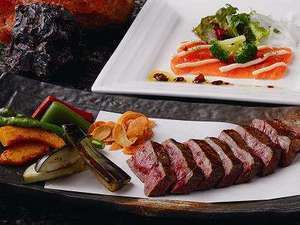 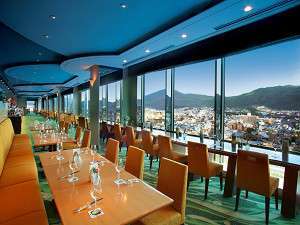 The hotel offers a wide selection of dining options from French and Italian to Japanese and Chinese cuisine.